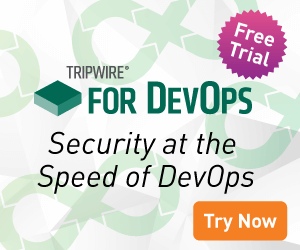 Rekha Shenoy, VP of Marketing at Tripwire, shares her experience of proving her department’s relevance to the business, likening it to a CISO who must prove how security is relevant to the business. Prior to Tripwire, Rekha held positions in corporate development, product management and marketing for performance management solutions, database tools and mainframe solutions and in market research at BMC Software, Inc., in Houston, driving strategic decisions around new technologies and championing the Agile Development methodology to enable BMC to meet its goals for product delivery. She also worked at Questia Media, Inc., in Houston, and Compaq Computer Corporation.